The search engine optimisation (SEO) process needs to be customised for each website. 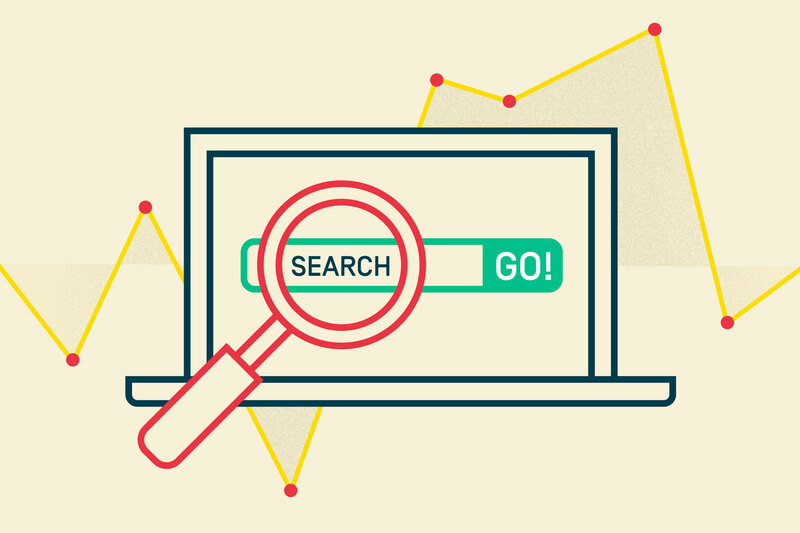 Different sites have unique requirements to improve their position on search engine result pages (SERP). We formulate our SEO plans to match the unique requirements of your website based on our initial website analysis and audit. You may have a recently built website or recently engaged the services of an SEO agency. As a result, your site may perform quickly, be mobile responsive, use compressed resources and enjoy correct source code semantics. In cases such as these we will jump straight into more advanced on-page and off-page SEO strategies. If your website is more than two years old and you have not engaged the services of an SEO agency in the past, your website likely has some optimisation issues or semantic errors. In this scenario our initial focus will be on increasing the health of the website. This is an important first step which will improve the outcomes of the more comprehensive SEO actions we will undertake once the site health has improved. SEO is an important aspect of digital marketing and requires ongoing, sustained efforts. Maximum results are achieved with ongoing quarterly reviews. As a minimum we recommend a twelve-month commitment which we break up into quarterly segments. Within each three-month segment we highlight what tasks we will complete each month and if applicable, the content that we recommend you (the client) will supply to us each month. Unlike many other agencies, two of our SEO plans include at least one keyword optimised blog post created by our copywriters per quarterly segment. Good copy is the most important factor for improving SEO and cannot be overlooked! If your website does not currently have blog functionality, this will be included as part of your initial segment plan. Initial website audit to provide comprehensive analysis. Custom SEO plan for each three-month segment based on audit. Broken links check and repair. Code semantics analysis and improvements implemented. blog posts creation and posting. Keyword and phrase targeting plan. monthly ranking and website health reporting. Our in-house Web Developer, Chris, has extensive SEO and site optimisation experience. He utilises best practices and believes in a balanced strategy including keyword research, on-page optimisation, off-page optimisation, link building and excellent content creation. Email Chris at christ@algomas.com.au or call 8232 2526 to chat about improving your website’s online presence today.